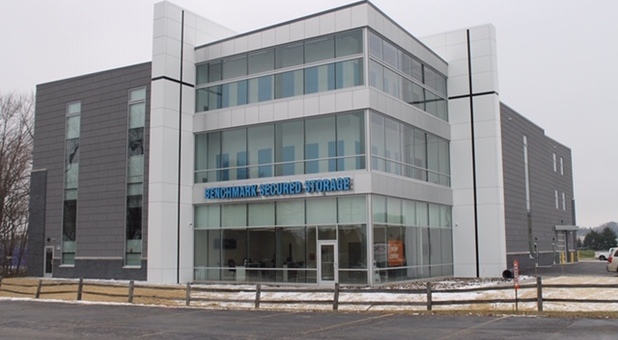 Located just north of Foxwood Estates and near the Oakwood Farms, Grandhaven, and Hawksnest neighborhoods of Hartland, WI, Benchmark Secured Storage is an affordable and dependable self storage solution for residents and businesses of Hartland, Delafield, Pewaukee, or Chenequa, WI. 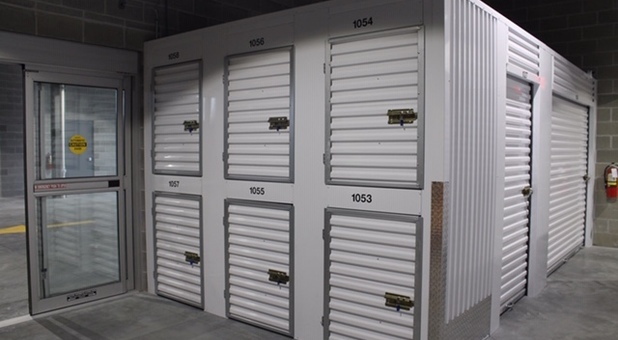 We offer a variety of unit sizes to fit every storage need as well as climate controlled units. 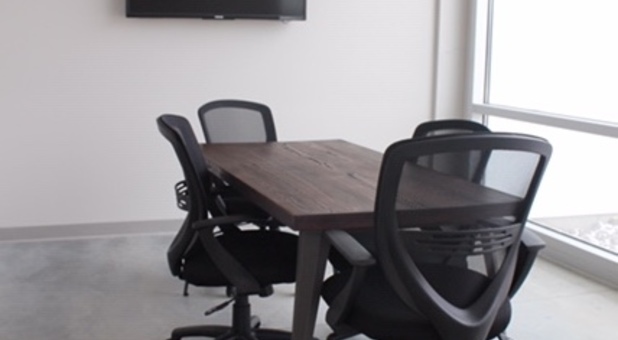 Come visit our property - we’re eager to help you get started right away! 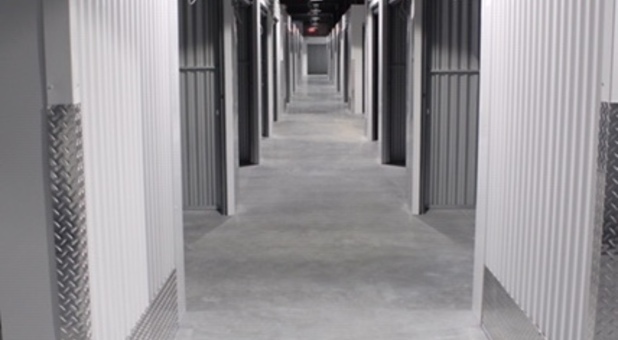 We’re confident you’ve never seen storage quite like what we offer at Benchmark Secured Storage! 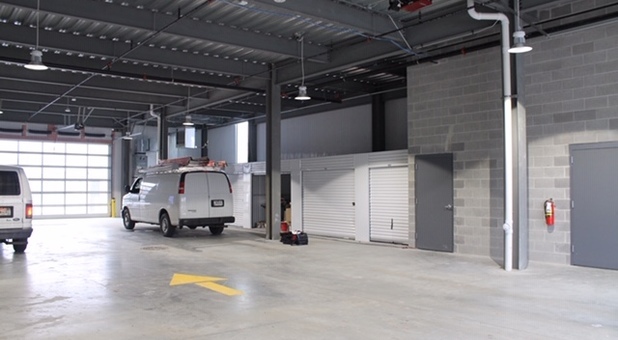 Our state-of-the-art property features drive-up accessible storage units, climate controlled storage units, superior security features, and even a fully enclosed loading/unloading area to keep you and your valuables safe from the elements. 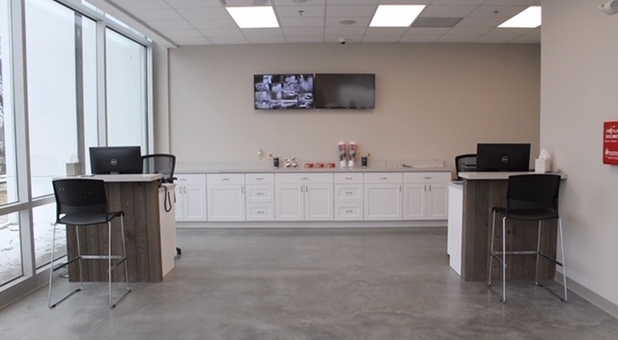 If you own an e-commerce business, you can seamlessly run your business from our facility. 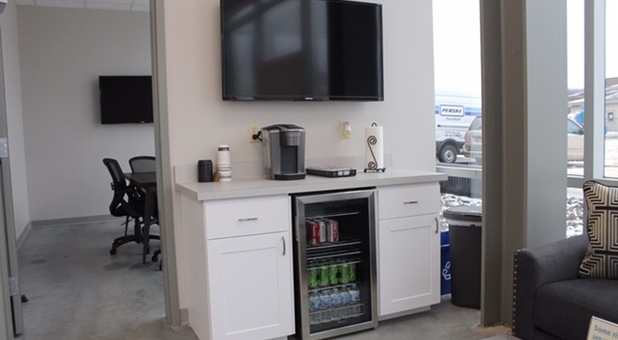 Use your storage unit for your inventory and take advantage of our conference room, wi-fi, and beverage station while you take care of your day-to-day business tasks. Reserve your space today! This is Friendly, convenient, and secure. 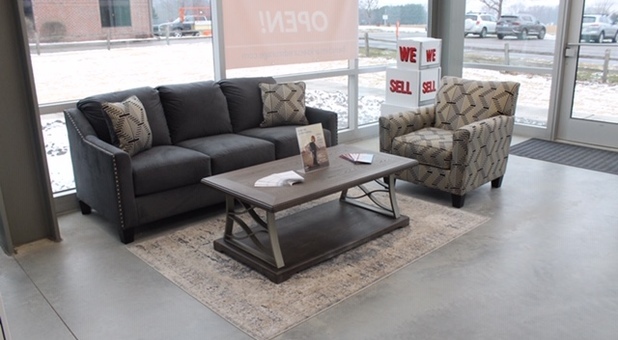 Doug and Annie made us feel right at home as we registered for our storage unit and began our first steps toward moving to this area. 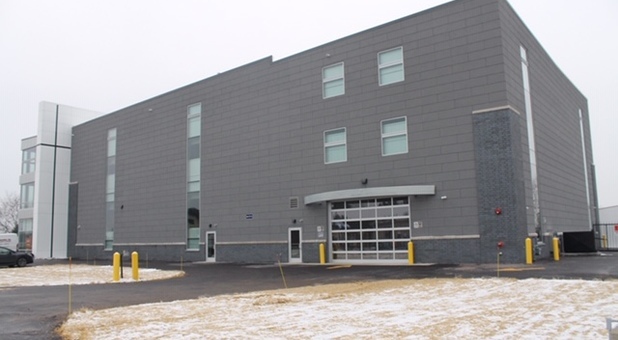 This facility is welcoming, easy to access, well lit and clean. I called on a Sat at 11 am and Doug had me in a unit that same day. 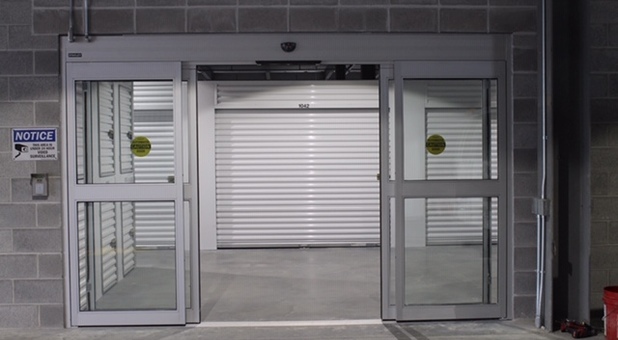 Secure, temperature controlled, easy in and out. 2nd month free and I got a nice Yeti mug for free! Highly recommend this facility!